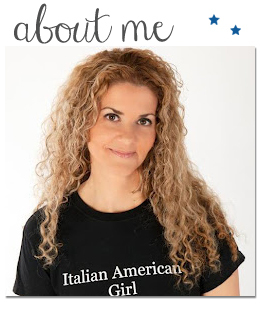 Italian American Girl: Introducing our New Italian American Girl T-Shirt With Our New Design! 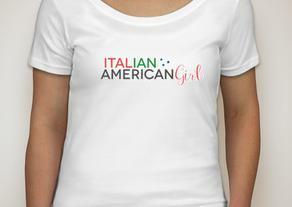 Introducing our New Italian American Girl T-Shirt With Our New Design! I'm not sure if I like the dark blue.